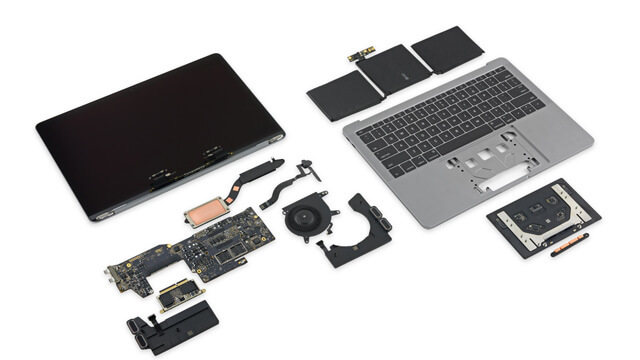 Desiring to have a better performance for your desktop, laptop or Mac? Reboot Computer Repairs Algester is always here to help you in your desktop, laptop and Mac upgrades and enhancing your machine’s performance, saving your money for trying to buy a new one. When it comes to computer upgrades and performance improvements, Reboot Computer Repairs Algester is your perfect go-to computer service. We are expert on all kinds of computer upgrades, whether you have a brand new computer or a year-old system, we can help. 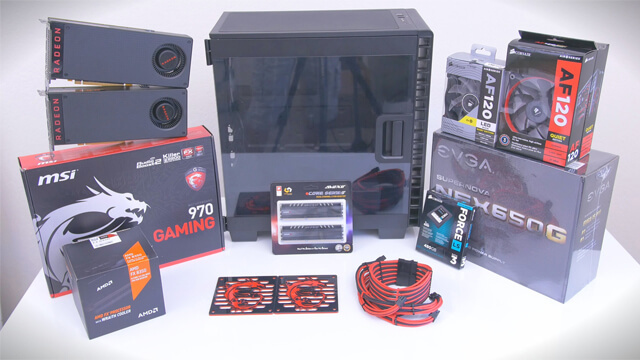 At Reboot Computer Repairs Algester, we always make sure that all the hardware component replacement and upgrades are guaranteed to be 100% compatible with your current hardware configuration. Give us a call at (07) 3155 2002 and we will deliver the best upgrade for your computer system, optimizing its performance at its peak. Our workshop is open 7 days a week from 7am up to 10pm and even on holidays. Our team are also happy to provide you an onsite service to save you from traveling your computer to us, instead we will bring our service to you. Our service is available for all the residents and small businesses in Algester as well as nearby Brisbane suburbs. Reboot Computer Repairs Algester never fails to deliver an honest, professional, friendly and most affordable computer repair service in Algester.